Bluebird E-Liquid 60mLis an affordable American made liquid that provides the true flavor of a classic dessert in your favorite vape. Bluebird perfectly resembles the taste of a delicious cheesecake combined with a sweet berry flavor that would quickly have you thinking you are enjoying the real thing if you didn't know better. 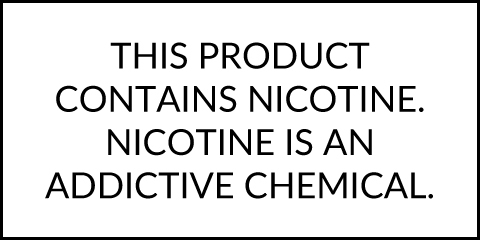 This liquid is manufactured with a max VG concentration to provide a juice that can provide competition level clouds without sacrificing the sweet berry flavor that set this liquid so far ahead of the rest. Bluebird E-Juice is made available in 60mL bottles with child resistant capper and it comes in a variety of different nicotine strengths to choose from ranging anywhere from 6mg to nicotine free.